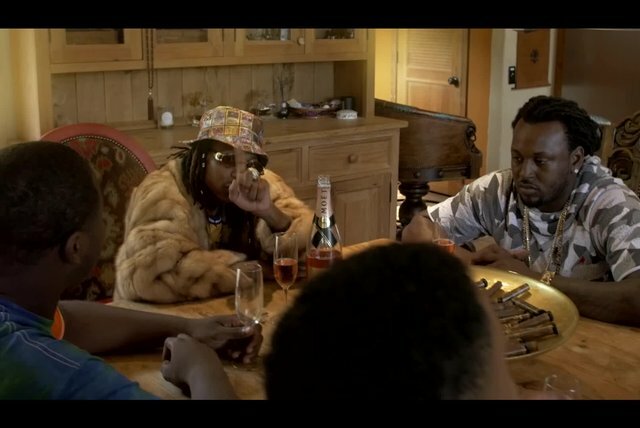 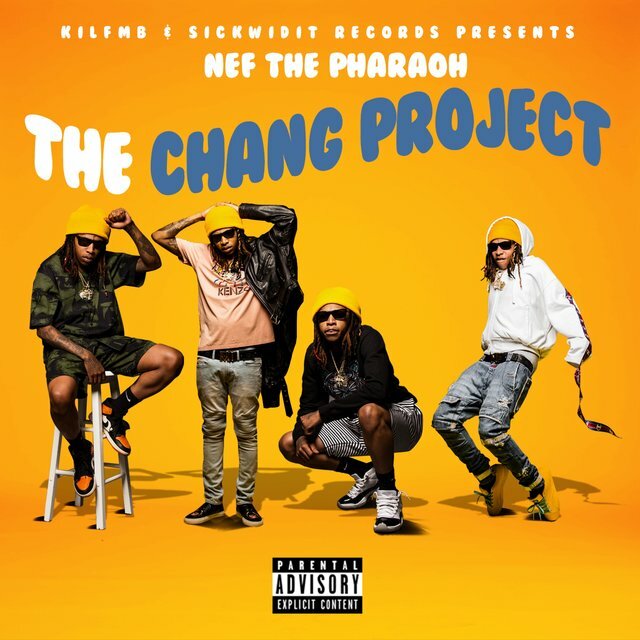 Praised by Jeff Weiss as "the best rapper from Vallejo since the last great rapper from Vallejo," the legend Mac Dre being his predecessor, 20-year-old Nef The Pharaoh is presenting himself to the world with his self-titled EP, which premiered on Complex via E-40’s Sick Wid It record label. 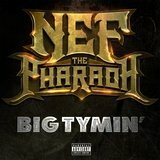 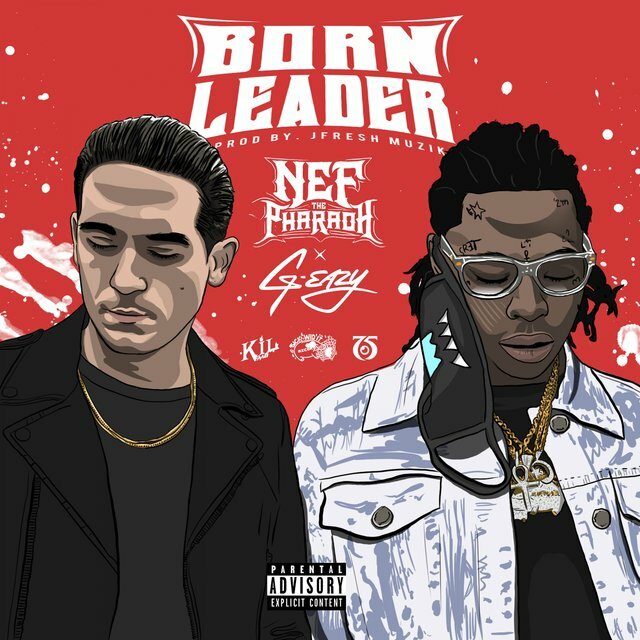 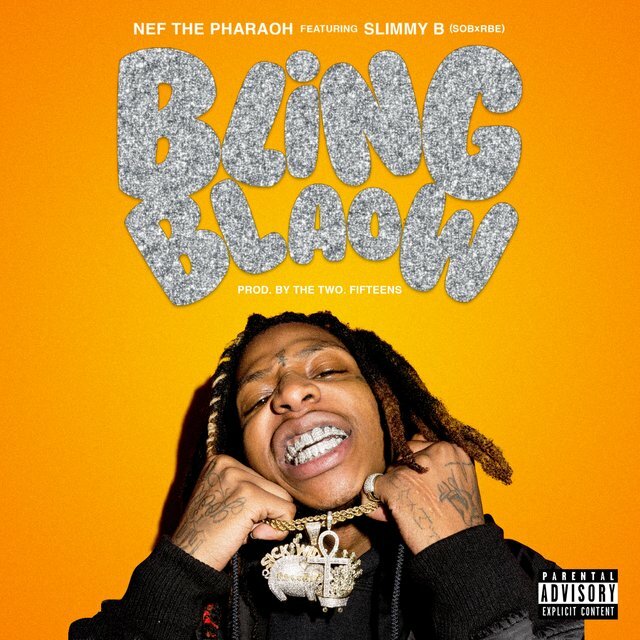 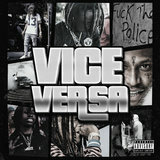 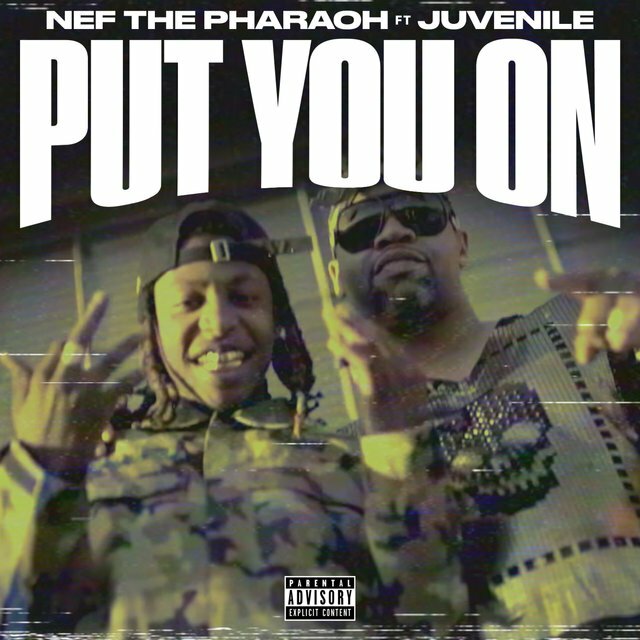 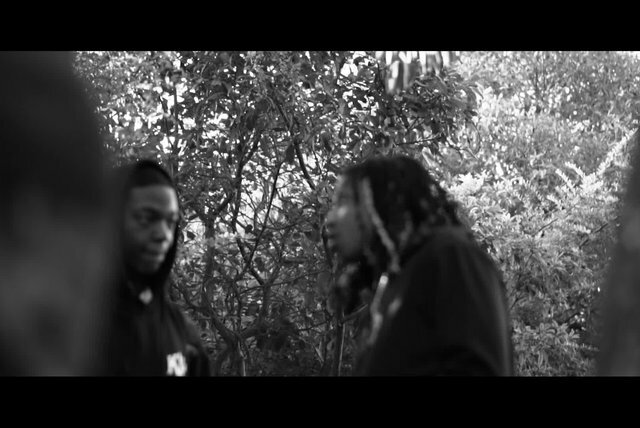 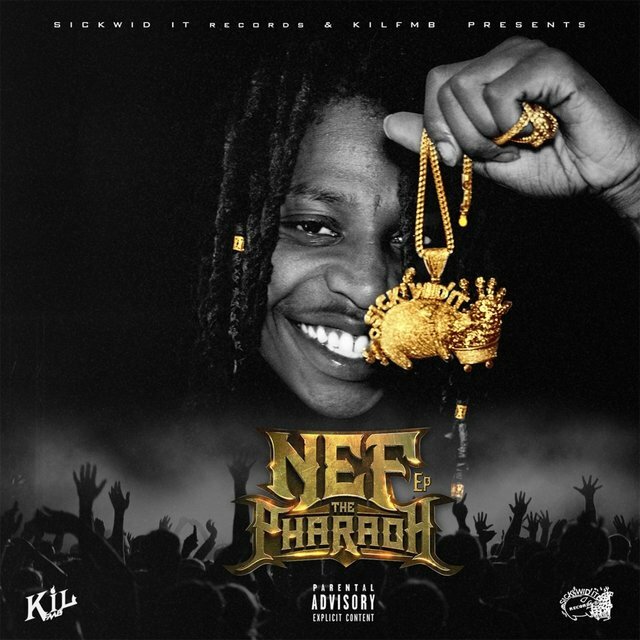 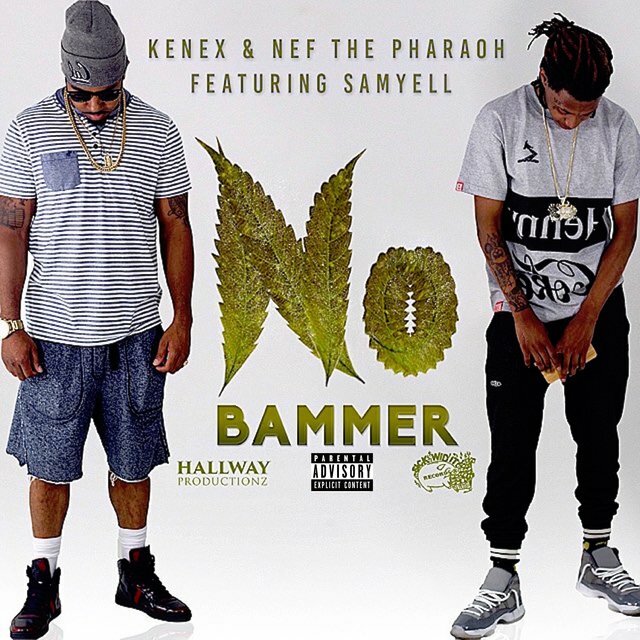 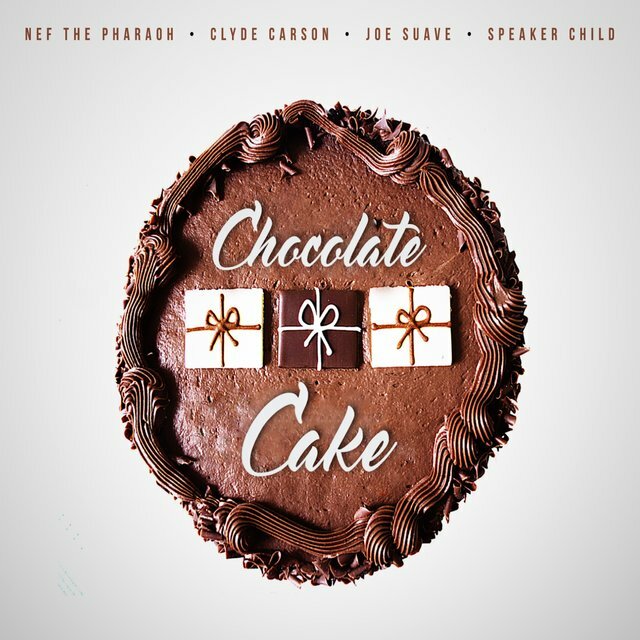 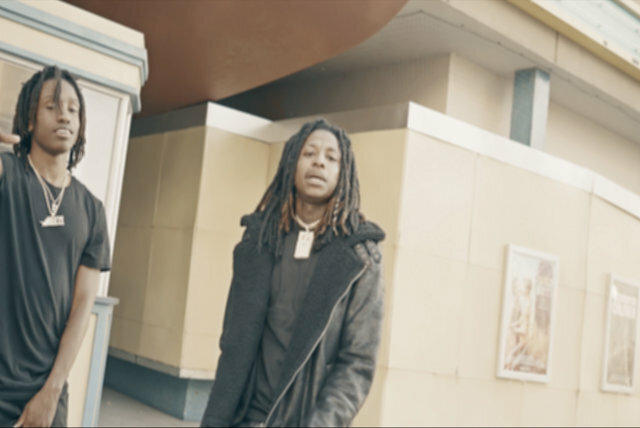 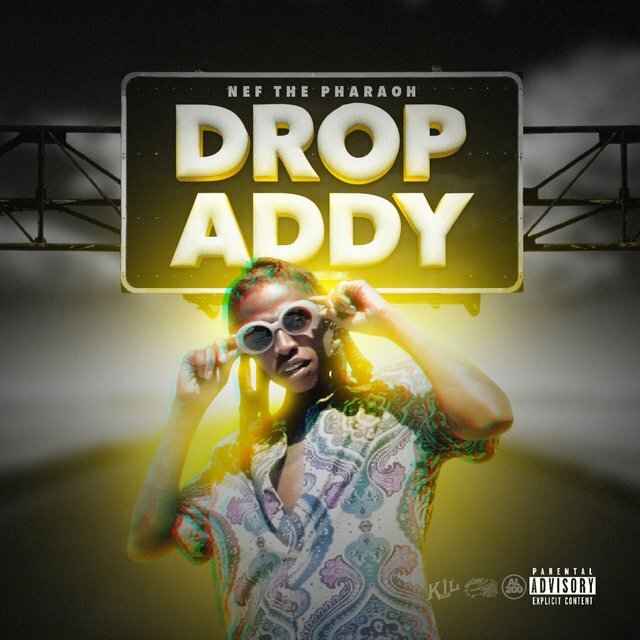 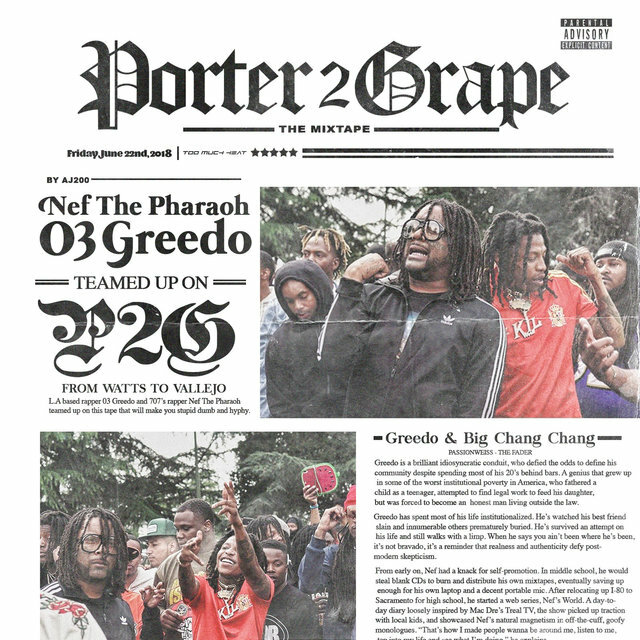 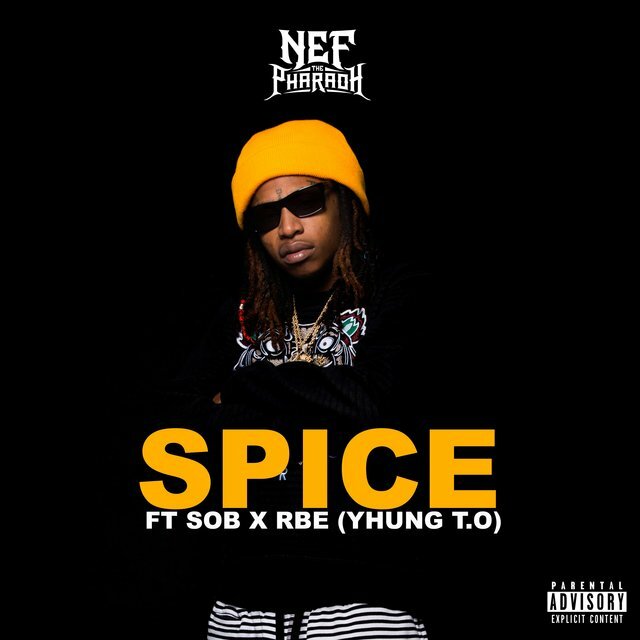 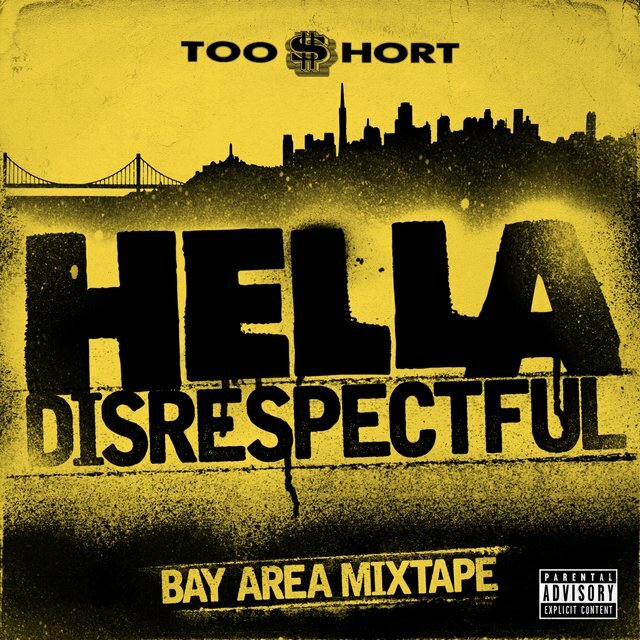 "If you know anything you know this is a must slap,"stated Thizzler, while HotNewHipHop added that "Nef The Pharaoh is the Bay Area’s next up." 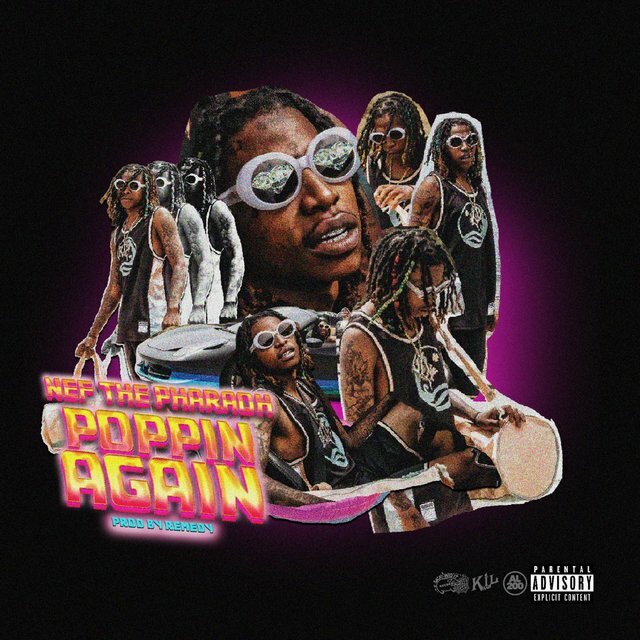 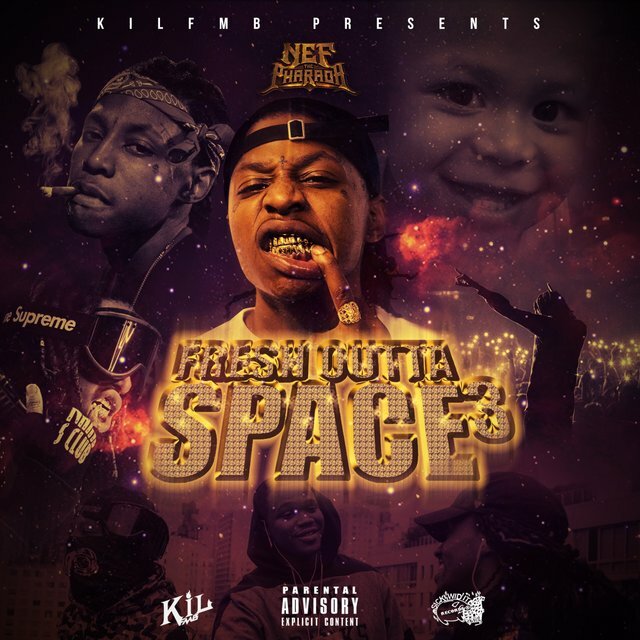 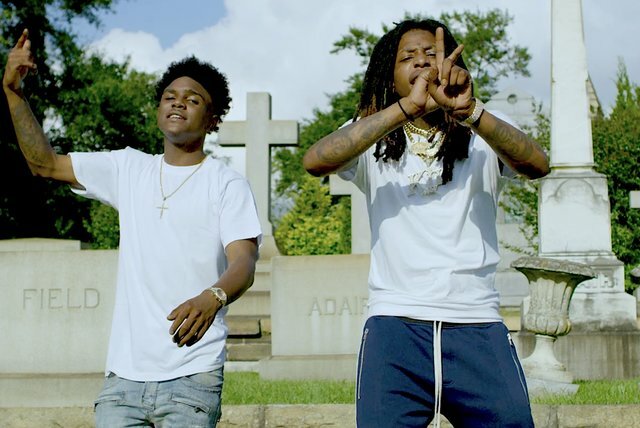 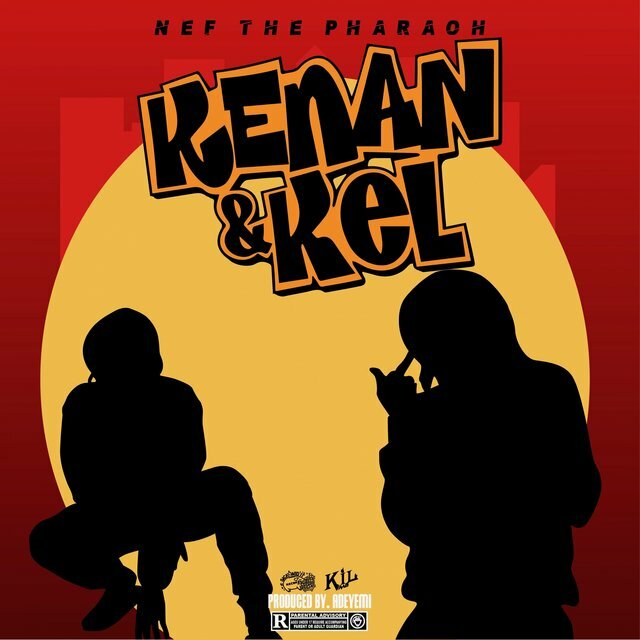 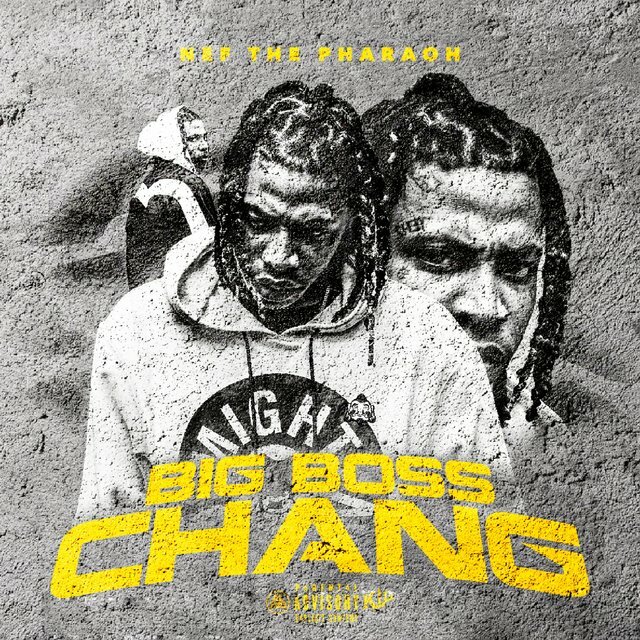 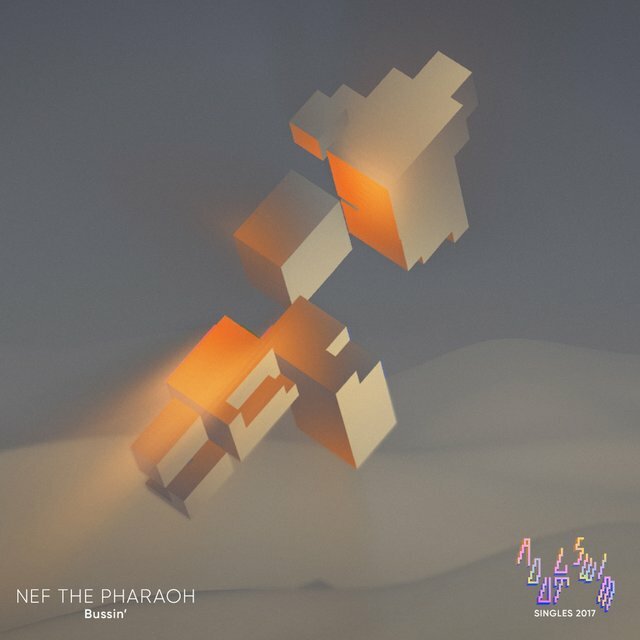 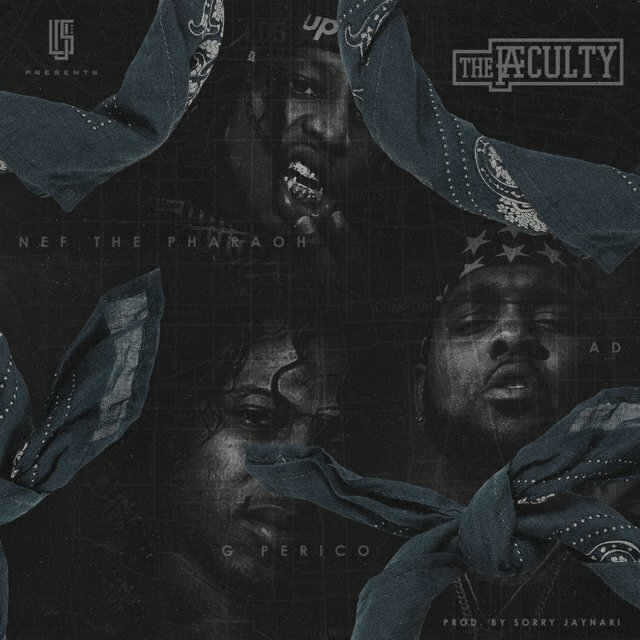 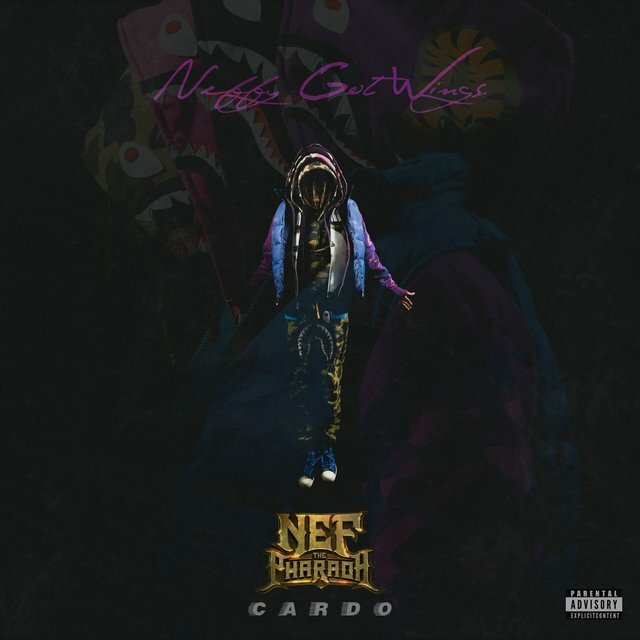 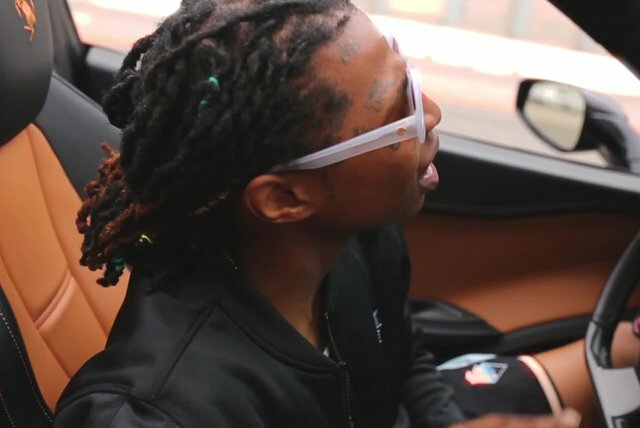 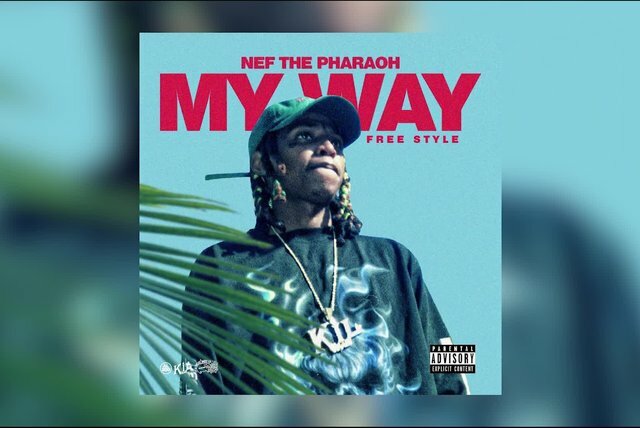 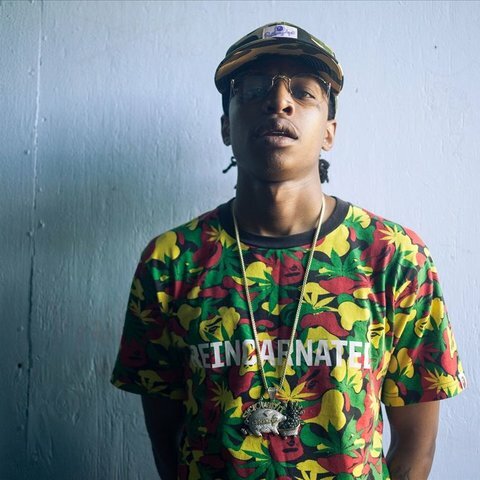 Complex already named Nef The Pharaoh one of 20 New Rappers To Watch Out For in 2015, and after performing as an opener for HBK Gang’s Kool John and P-Lo on The Moovie Tour this fall, Nef the Pharaoh is ready to capture your full attention. 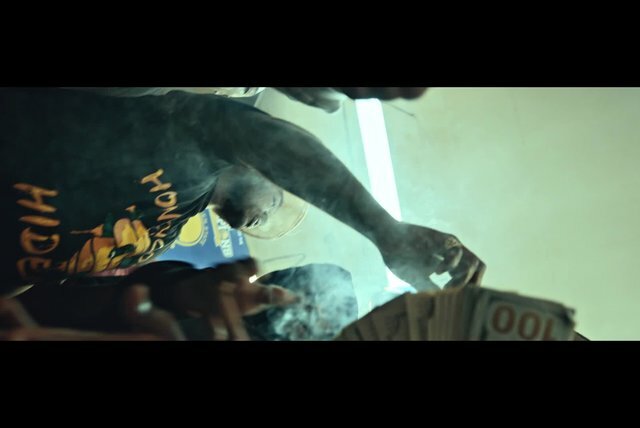 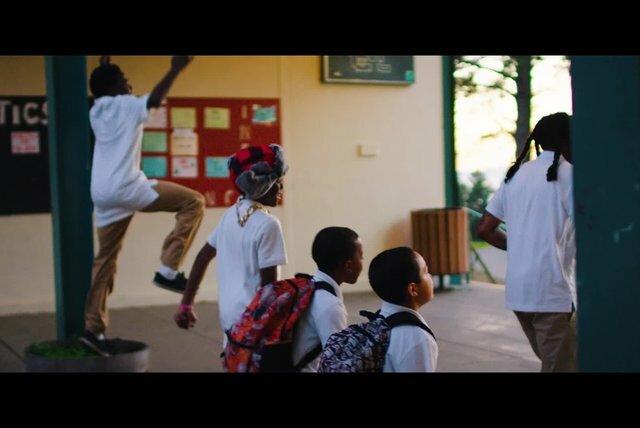 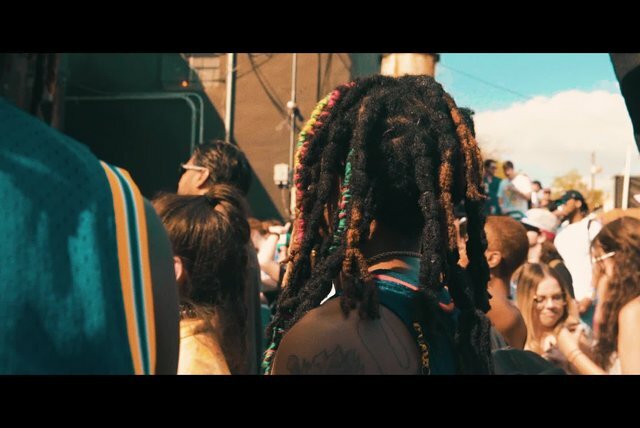 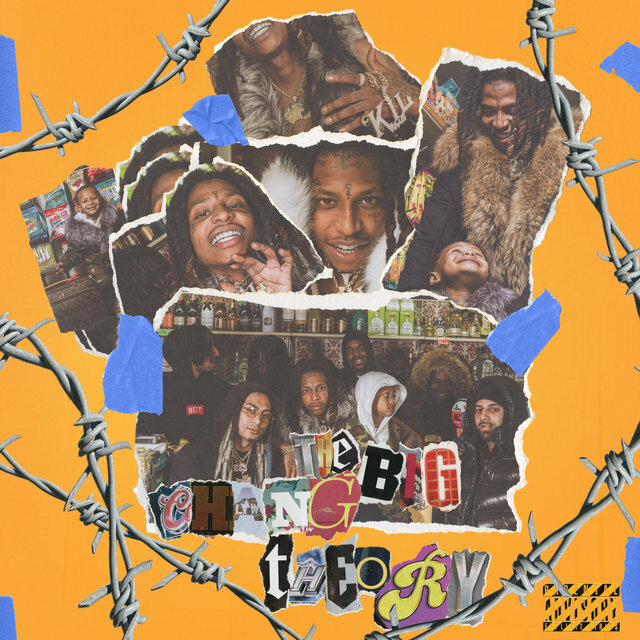 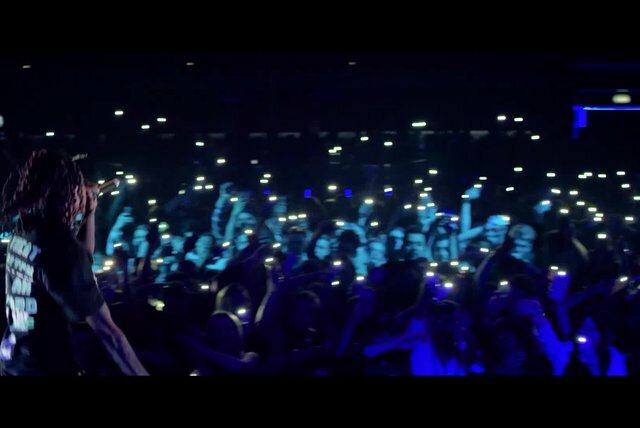 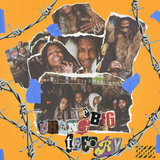 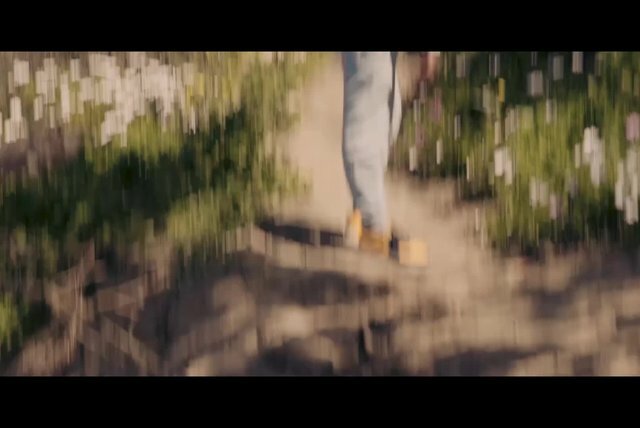 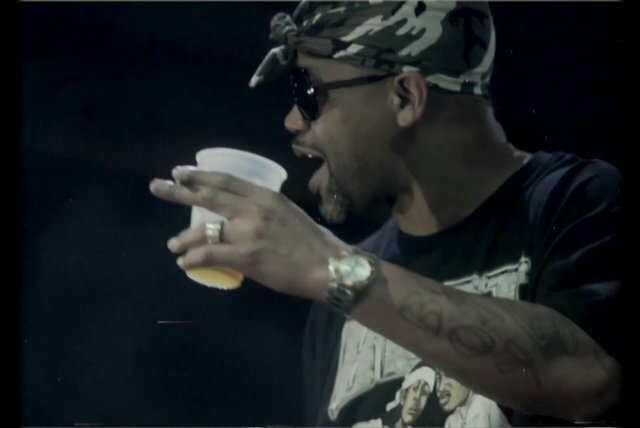 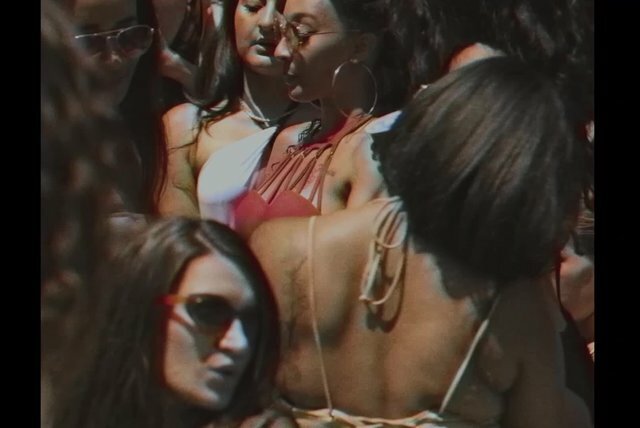 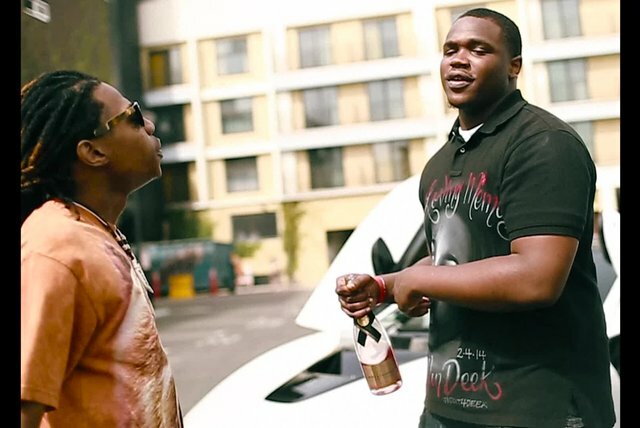 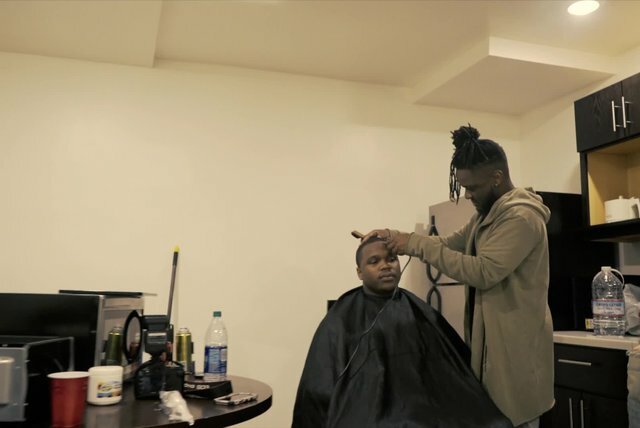 The youthful Bay Area rapper landed on audiences’ radar earlier this year with his single "Big Tymin’," an ode to the Big Tymers that Complex named a song that was Bout to Blow in May. 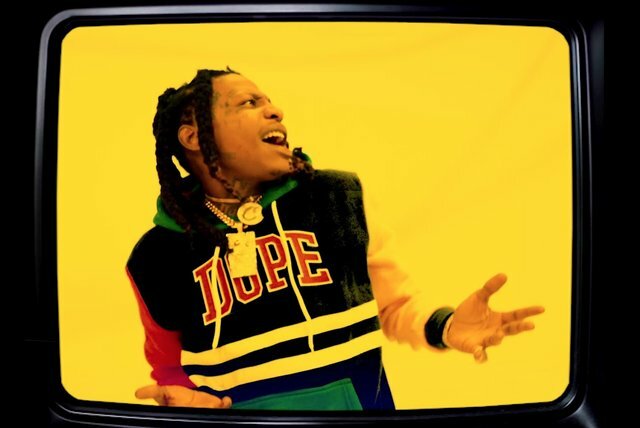 The track has continued to gain traction and was hi-jacked by YG and Ty Dolla $ign for a remix over summer. 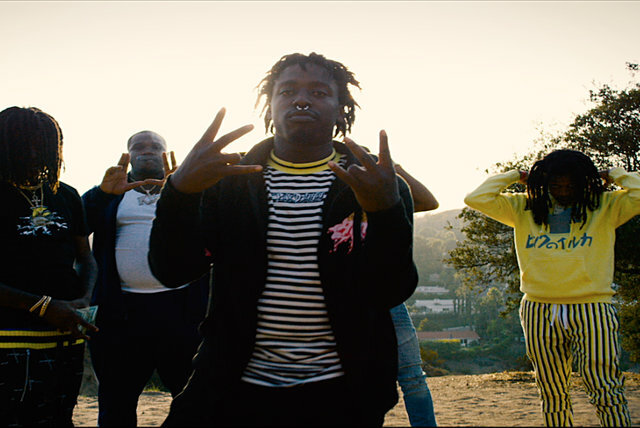 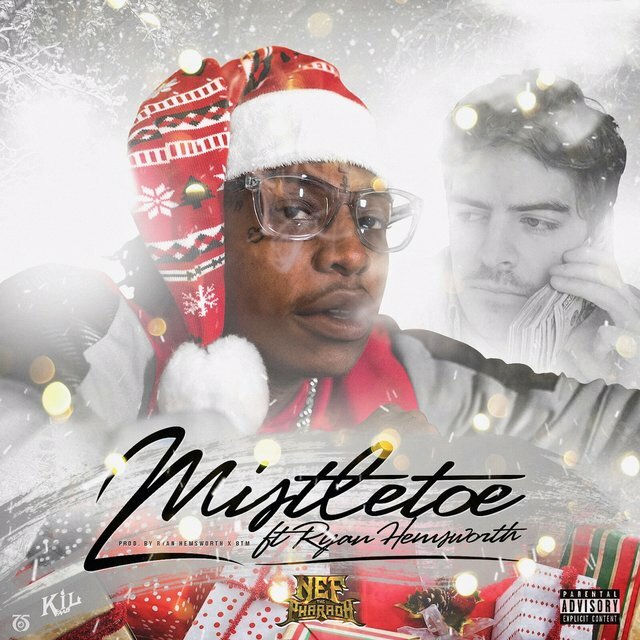 "Built on the slumping Bay Area rhythmic template popularized by DJ Mustard, Nef dodges the derivative," stated Pitchfork, adding, "As a rapper, he lets the energy lead and the bars follow, boasting and flexing with the kinds of memorable banalities that make up some of hip-hop’s best yet least-celebrated moments."